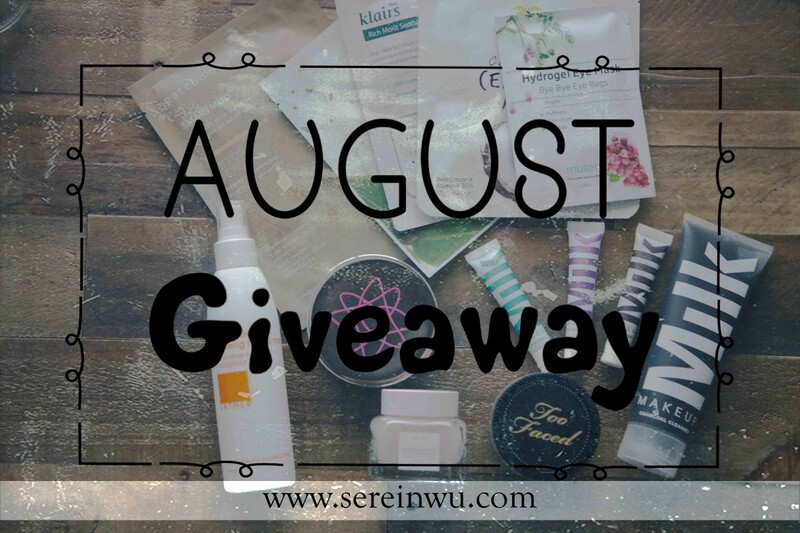 There’s still a few days left to enter July’s beauty giveaway here. It seems that Sephora is just killing it this month with new product launches from Milk Makeup, Becca Cosmetics, and so much more. Sephora is also launching a new skincare brand called Volition Beauty, check it out here. I have some high hopes with the consumer developed products. Watch the full video below for all the new beauty launches I’m looking forward to for August 2017. Very nice product on giveaway thanks. How awesome of you to put Obagi products in your giveaway! I think it’s great that you understand skincare so well! It makes you very credible as a you tube artist. This makes me more interested in your channel. Thank you for having fun giveaways!! Thank you for this great giveaway. I always love watching new products u review on your channel. Luv u so much. I love sheet masks. Oh my gosh, I can’t wait to try the MILK Makeup Blur Liquid Foundation! Love your channel, and I am still loving the silver hair! I just recently went blue gray/silver! I was so scared, but you inspired me! Thank you xoxo! I feel like I can always rely on your product review!!! thank you for not changing and keeping true to yourself. I have appreciated and enjoyed your videos. Thank you Serin! Love all the content you create!!! I always trust what you say about the products and I lean so many things about skincare from you! So thank you so much not only for the giveaway, but for all of the trustworthy info you put out there!!! 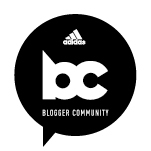 I love your Blog Serein! You are such a beautiful person! I love that I can watch your videos to be inspired for good skin products! wow ! I can’t even imagine !!! Your giveaways always look so amazing! Thank you for always providing such good content as well, you obviously work really hard for your viewers/readers. I also appreciate you being open and talking about mental health issues like grief, anxiety, and depression. Being a therapist (and an anxiety sufferer) this is something I really appreciate in people that have a platform to inform others! Thanks for doing what you do! You provide some of the best videos & reviews I’ve come across! Free stuff is a bonus! Thanks for sharing, babe! Love hearing about these products!! Thanks for doing this for us Serein! I personally love sheet masking! Serein, with your knowledge of skincare and makeup , what’s good and not so good for our skin, I hope to see a skincare line or a makeup line infused with skincare coming 😊I think it would be awesome!!! Thanks for another generous giveaway 🙂 I want to see you first Impression on milk makeup blur foundation!! Yes girl, we Chinese chicks rock~ Love u!!! I absoultely love your videos. I recently just got back into makeup. Still haven’t found my favorite look quite yet but thank you for all the videos and suggestions. Keep doing what your doing. Amazing and awesome! Thanks again for the inspiration!! Hi Serein! What an awesome giveaway. You’re such an inspiration and great role model- thanks for being a breath of fresh air! Seriously Serein, your giveaways are so generous! My jaw dropped when I saw all those sheet Masks! Hi and thanks again for great video and generous giveaway. Look forward to all your recommendation’s. Your giveaways rock, i loveeee sheet masks!! thank you so much for being so generous. My husband past away and it is so hard to be without him.Now I would like to try to distract myself with beauty products. thanks again for being so kind. I always look forward to seeing which clean indie brands are coming out. Thanks for showing those brands too. Thank you for offering this giveaway. Looks fantastic.